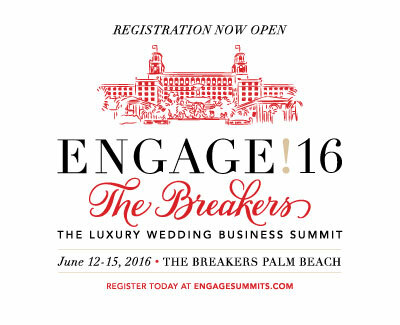 Rebecca Grinnals and Kathryn Arce, of acclaimed strategic consulting firm Engaging Concepts, created an innovative series of luxury wedding and event business summits called Engage! — bringing together the wedding and luxury event industry’s key influencers and trend setters from around the globe to exchange ideas, network in an intimate setting, and take their businesses to the next level of success. Each Engage! Summit has been met with rave reviews from attendees and speakers alike. 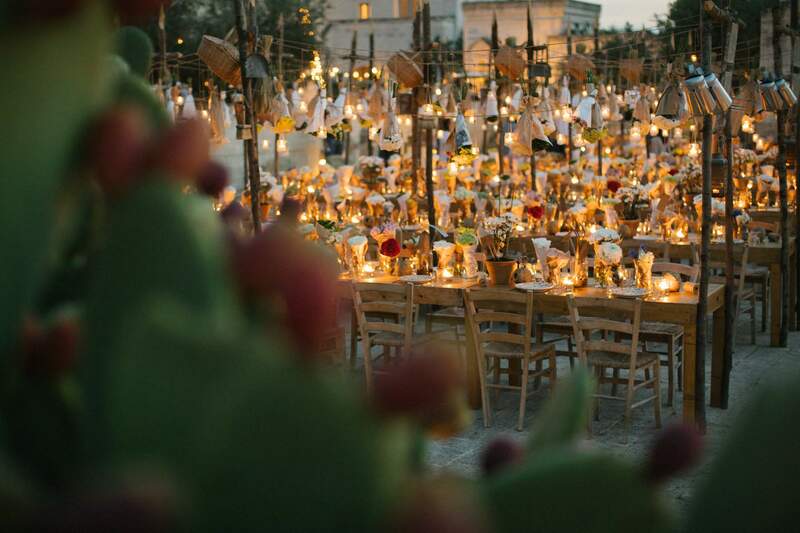 These luxury wedding and event summits are designed for committed wedding and event industry professionals who are looking for innovative ideas and practical solutions for strategic growth. Since June 2008, twenty six sold-out events have taken place, each with its own personality and takeaways. Engage! 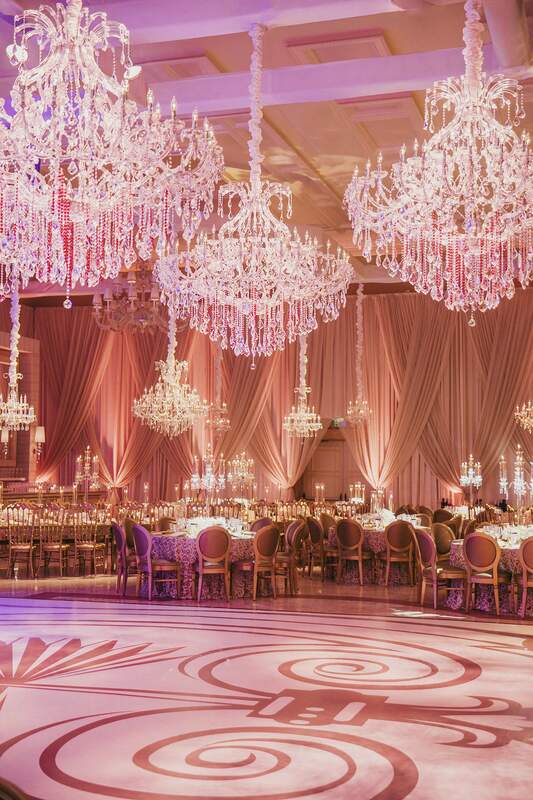 has brought together more than 6,500 luxury wedding and event professionals (and counting! ), attending from all over the U.S. and over 50 countries including Australia, Canada, Great Britain, Italy, Russia, Brazil, China, Ireland, Kuwait, Mexico, Columbia, South Africa, Turkey, the United Arab Emirates, Cyprus, Greece and most countries in the Caribbean. Intimate by design and vetted by need, Engage! is committed to gathering the best of the best, and is limited in numbers of speakers and attendees. Careful attention is paid to creating an intimate atmosphere that blends structure and down time, allowing for candid networking in a non-client, non-competitive environment. 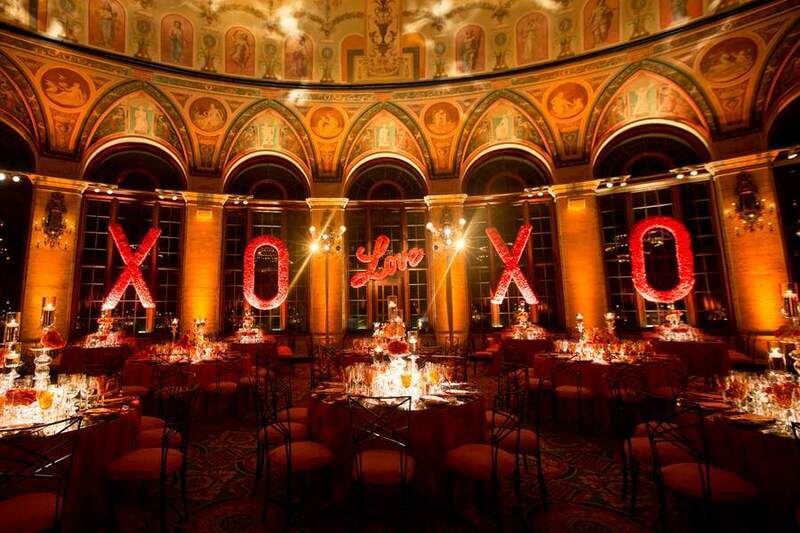 The open exchange of ideas, information and strategies for facing the challenges of the luxury wedding and event industry are a hallmark of the event — often imitated, never repeated. 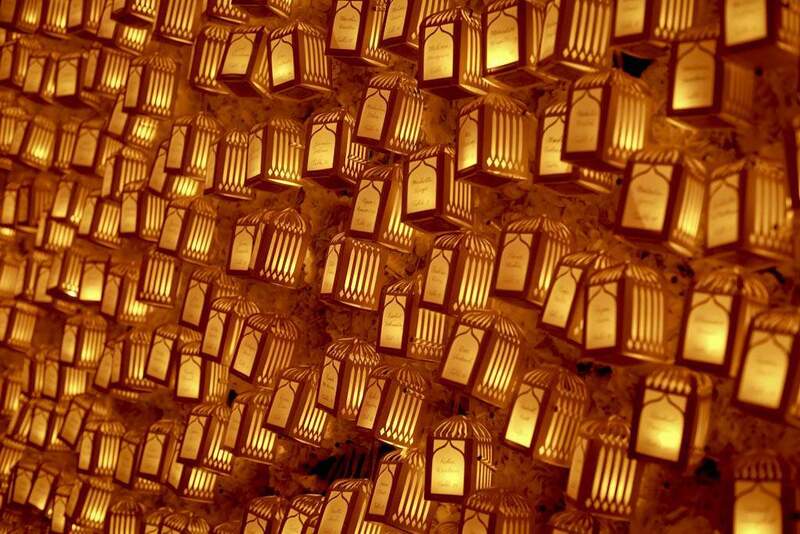 A movement founded on a simple concept: personal engagement. In 2008, Rebecca Grinnals and Kathryn Arce had a thriving consulting business, Engaging Concepts; an extensive network of luxury wedding industry colleagues around the world; and an idea: How great would it be to get some of those like-minded people in the same room for a day of connection, conversation, and education about the industry we all love? Six weeks later, Engage! was born. Each Engage! summit is designed for maximum interaction, uniting a diverse group of global thought leaders and trendsetters in the luxury lifestyle industry A limited number of attendees and speakers is allowed, keeping events intimate and speakers approachable. Networking opportunities range from intimate dinners to galas, allowing attendees to mingle in the manner best suited to them. The result: an open exchange of ideas, information, and friendship in a luxury resort atmosphere. Every Engage! is different in theme and setting, but key features remain the same from event to event. Attendees can expect specially curated content from amazing speakers, including top weddings-industry pros, national media editors and curators, and thought leaders from the luxury sector outside of weddings and events. Each summit is designed for incredible networking opportunities, both planned and impromptu. Speakers are as engaged as the attendees, mingling and interaction with the group for the entire summit. The resulting organic connections with top-notch industry professionals has changed businesses and creating lasting friendships that would not exist outside this environment. The wrapping is the exciting, immersive atmosphere, highlighted by unexpected presentations, creative gifting and elaborate parties designed by the industry's biggest names. Who is the perfect Engagee? A committed, creative professional with a passion for luxury events, an inherent love for attention to detail, and a desire to be part of a thriving community aiming to raise the level of quality in their business and in the industry as a whole. Engage! is at heart a gathering of like-minded professionals, companies and brands who are committed to servicing high-value social and corporate event clients. While many other industry events focus on a segment of expertise, Engage! brings together a cross-section of influential speakers and professionals from every stage of luxury wedding, social and specialized corporate event production. At any Engage! event, expect to find leading wedding and event planners and designers; photographers and videographers; stationers and pastry artists, and top editors, bloggers and publishers from international media. 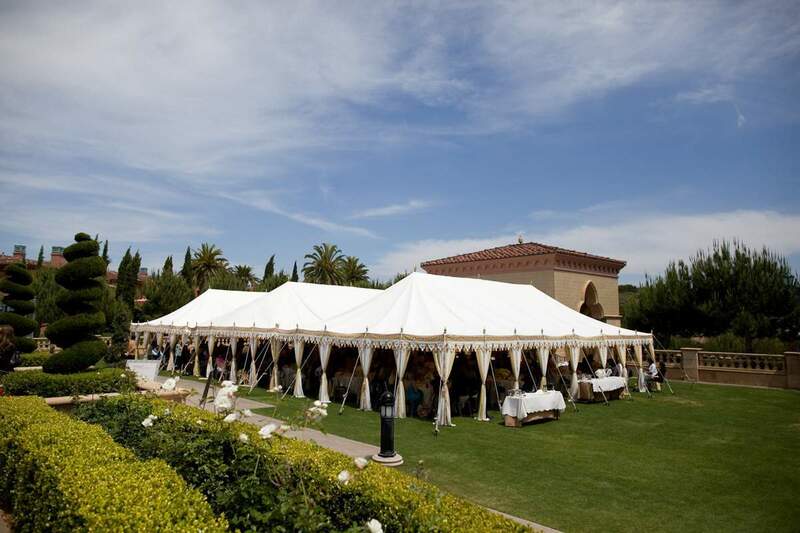 You will also find social and specialized private event planners, fashion designers, corporate event specialists, entertainers and representatives from five-star hotels, resorts and venues around the world. The one element they all share: They cater to the same type and caliber of client, at different points in the luxury event planning process. -cialized corporate event production. At any Engage! event, expect to find leading wedding and event planners and designers; photographers and videographers; stationers and pastry artists, and top editors, bloggers and publishers from international media. 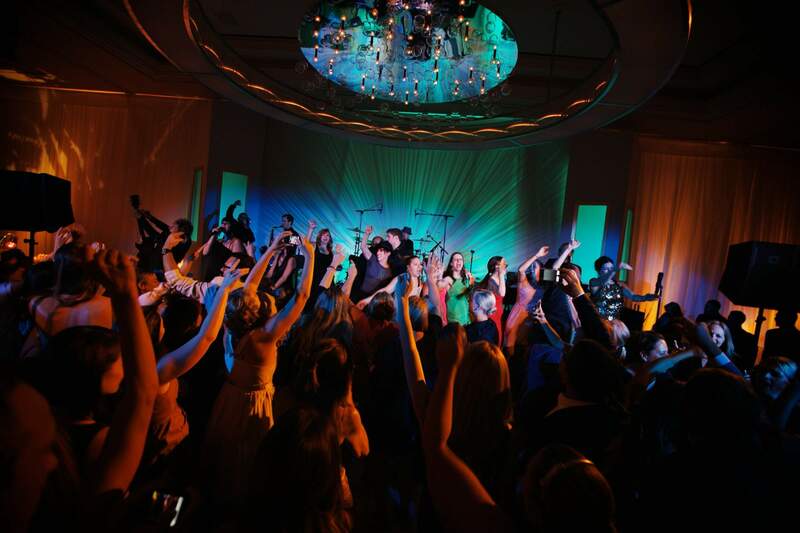 You will also find social and specialized private event planners, fashion designers, corporate event specialists, entertainers and representatives from five-star hotels, resorts and venues around the world. The one element they all share: They cater to the same type and caliber of client, at different points in the luxury event planning process. It’s only fitting than an event celebrating connection was founded on a deep, lasting friendship. Rebecca Grinnals and Kathryn Arce first met over 25 years ago while collaborating on the launch of Disney’s Fairy Tale Weddings at The Walt Disney World Resort in Florida. Their shared expertise grew it into a $100 million per year, customer-service-par-excellence business for The Walt Disney Company, and by example transformed the way that luxury hotels approach the wedding market. In 2001, seeking a new challenge, the two pioneers let their gifts of strategy and flawless execution take flight, founding industry consulting firm, Engaging Concepts. Their unique understanding of the intersection of the wedding business, consumer trends, and innovative marketing concepts garnered them acclaim from peers and clients alike and coverage in national media outlets including CNN, The Today Show, The Wall Street Journal, The New York Times, USA Today, Forbes, Cosmopolitan and BRIDES. In 2008, seeing a need to connect industry leaders and innovators in a meaningful way, Engage! was born, focusing exclusively on the luxury wedding market. 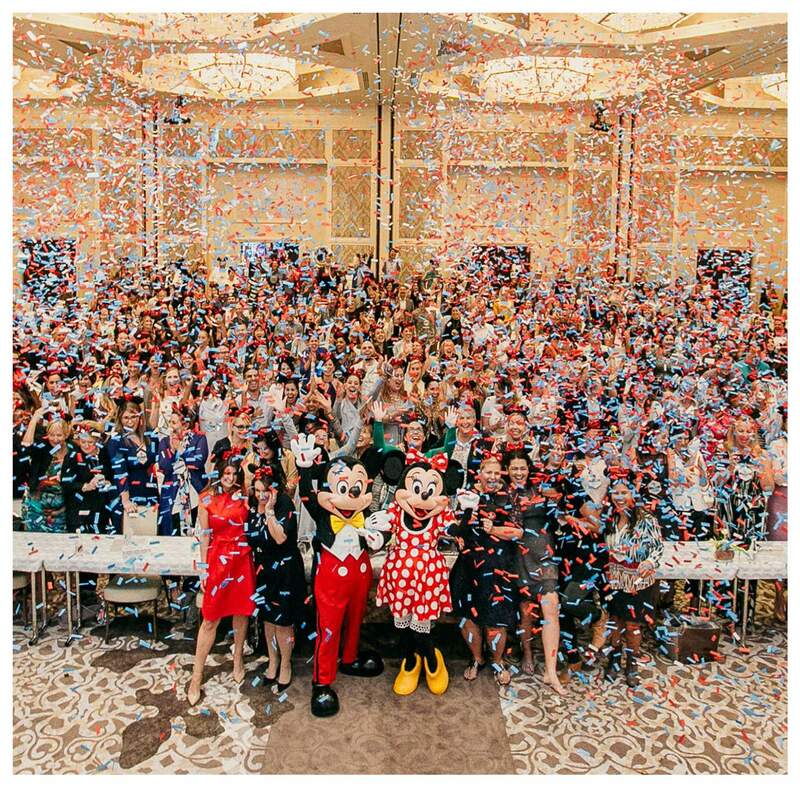 The summit quickly grew from a focused, one-day conference in their home base of Celebration, Florida to a three-day, immersive event held four times a year at top resorts in sought after destinations around the globe, drawing a who’s who of industry names who felt that same urge for connection. Almost immediately, Engage! gained a reputation as a can’t-miss experience, offering the opportunity for event industry pros to learn from each other and engage with each other in beautiful luxury setting, topped off with fabulously fun parties. 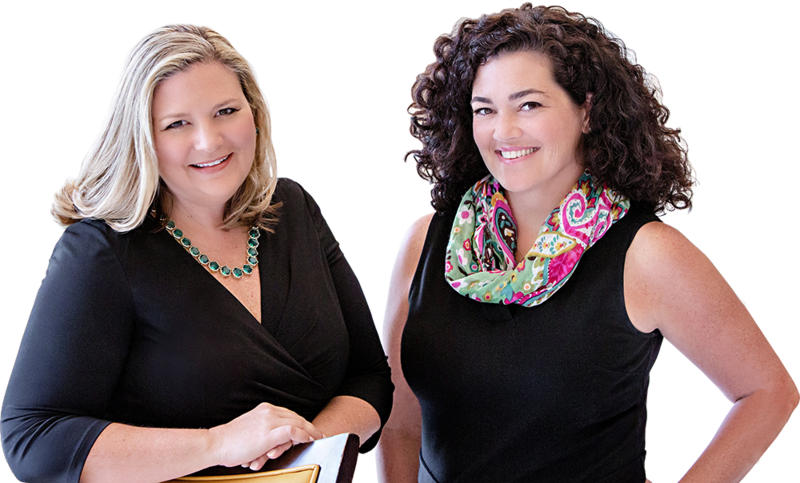 Rebecca and Kathryn were recognized as “Event Innovators” by prestigious industry publication BizBash for their work with Engage! and most recently named to their 2018 “Top 500 Most Influential People in Events” List. Their global consulting client roster includes The Cayman Islands Department of Tourism, Hilton Worldwide, Sandals & Beaches Resorts, InterContinental Hotels Asia-Pacific, Graceland, Harley-Davidson, and various developers and venture capital firms, as well as independent hotels and resorts in China, Japan, Singapore, Australia, Barbados, and throughout the US and Caribbean. They also work intensively with leading luxury wedding and event professionals worldwide, honing strategies and shaping branding and direction. On the consumer front, they have collaborated on such notable weddings as those of Billy Joel and Katie Lee and Donald and Melania Trump. Rebecca and Kathryn believe in the magic of connection — of bringing together like-minded souls in a supportive environment, with the chance to inspire each other, challenge each other, and grow as an industry. Engage! 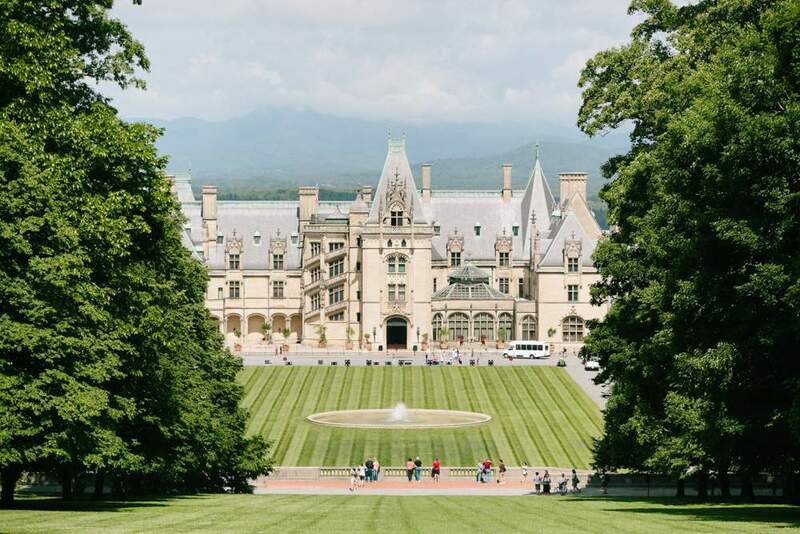 offers attendees the chance to unwind and connect in a noncompetitive environment, to share struggles and solutions to the challenges of the ever-changing luxury event market, and most of all to celebrate the industry and the beautiful relationships forged in the Engage! community.